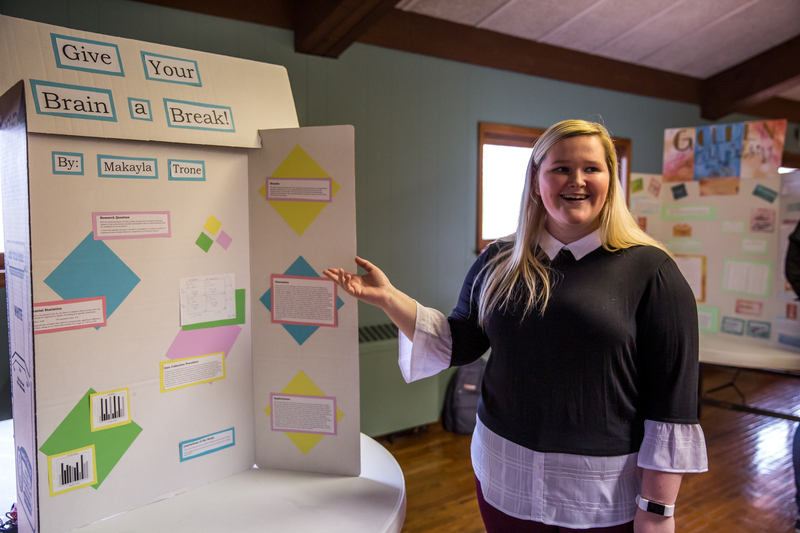 At William Woods University (WWU), the campus community is “fired up” about campus safety and security – literally. 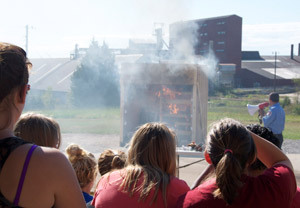 WWU will hold a “controlled burn” event on campus this Wednesday, September 12, at 3:45 p.m. to educate all students, faculty and staff in proper fire safety. 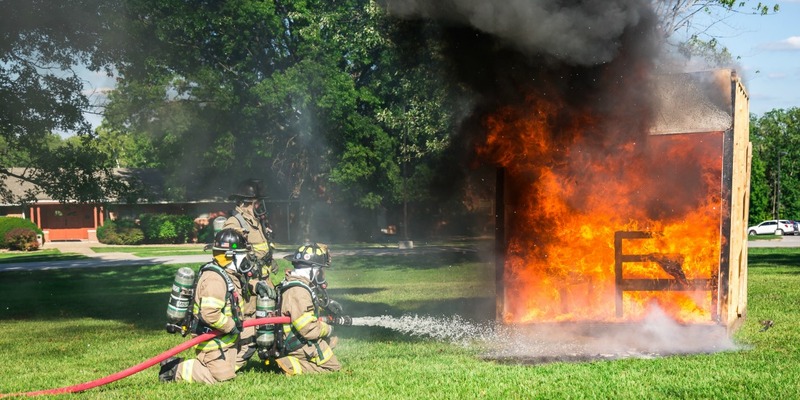 The burn event, which will consist of a wooden structure mocked up as a residence hall room that will be burned to the ground to simulate a real such room catching fire, will take place on the green directly behind Serena Hall on campus. 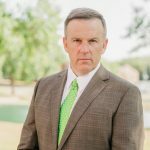 The event is being held in conjunction with the Fulton Fire Department and is the latest example of William Woods’ commitment to the safety and security of its entire campus community. Students watch a 2011 mock fire of a residence hall room on the William Woods campus. An Emergency Operations Planning committee, consisting of staff and faculty representatives, which is responsible for reviewing emergency operation plans, which include all categories from crisis management to weather. The team meets on a monthly basis to review emergency plans to ensure that they are current, relevant and understandable. For more on safety and security resources at William Woods University, please visit safety@williamwoods.edu.